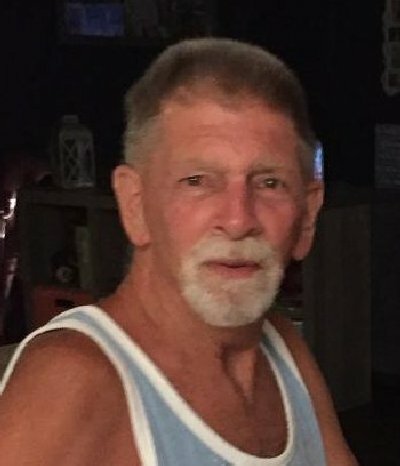 Obituary for Ronald "Ron" L. Parker Sr. | Campfield Hickman Collier Funeral Home, Inc.
Ronald “Ron” L. Parker Sr., 66, passed away unexpectedly Sunday, January 20, 2019 while on vacation in a place that he loved.Ron was a graduate of Barberton High School, Class of 1970 and recently retired from Karman Rubber Company. He was a member of the Akron Airport VFW, where he spent many Friday nights with his wife and friends. He was an avid Nascar fan and loved to go to the track in Bristol and Daytona. Ron enjoyed going to his condo in Florida where he loved to “Bake in the Sun” with his friends. He will be dearly missed by all that knew him. His stories will live on forever! Preceded in death by his parents Romie and Katherine Parker. He is survived by his wife, Carrie and his “girlfriend”, Susan; brother, Don; children, Rhonda (Chuck) Brown, Ron Jr. (Sarah) Parker; step-children, Jean (Alex) Moore and Jake (Summer) Glover who he loved as his own; grandchildren, Chris, Aurora, Nova and Tyler; along with many nieces, nephews and friends, here and in Florida.Ron’s family will receive friends TONIGHT, Tuesday, January 29th at the Campfield-Hickman-Collier Funeral Home, 566 W. Park Ave., Barberton 44203 from 3 to 7 p.m. In lieu of flowers donations may be made to Ron’s memory to the American Heart Association, 5120 Collections Center Drive, Lock Box #15120, Chicago, Illinois 60693.